A perfect haven of peace and tranquility set in a beautiful 1920’s Grade II listed building in the beautiful City of York. We are a dedicated day spa offering you a unique mix of luxurious beauty treatments, professional hair styling and cosmetic procedures in sumptuous surroundings. Dermalogica facials, CACI ultimate anti aging, hands and feet treatments, massage, body rituals, finishing touches and the KUKI spa experience. Your best-looking skin starts with healthy skin and using Demagogic skin care products you will see real, visible results. Your therapist will offer you a free face mapping consultation to analyse your skin. Professional hair styling at Kuki Hair & Beauty Spa. Cuts, colour and treatments. Protein restructure, moisture restored, shine therapy gloss treatment and revitalise. Senior and graduate prices available. 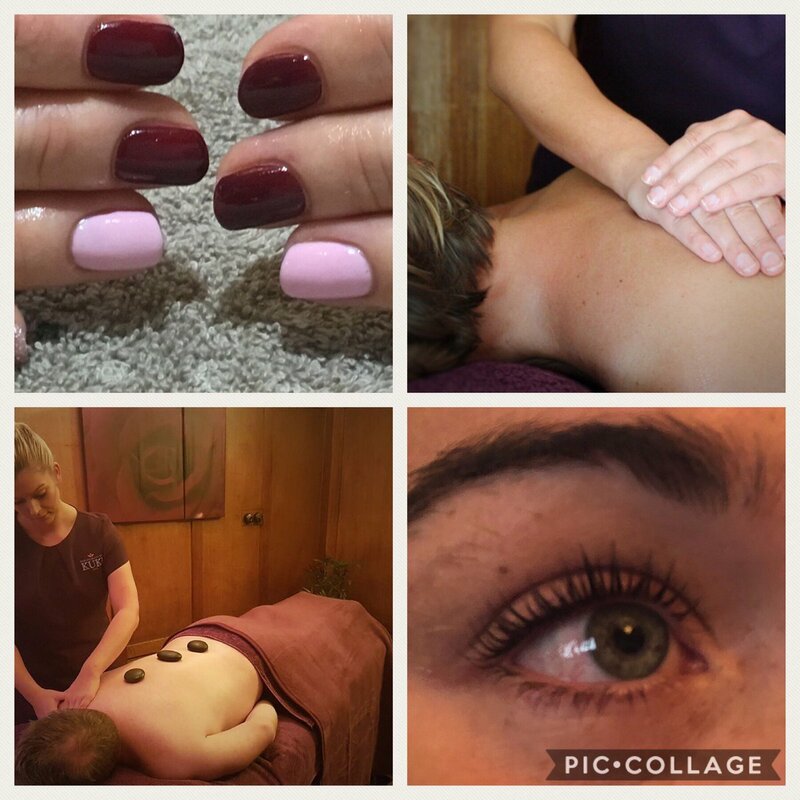 We’re a dedicated day spa offering you a unique mix of luxurious beauty treatments, professional hair styling and cosmetic procedures in sumptuous surroundings. All packages include a light lunch, use of the relaxation room, complimentary refreshments, a robe and slippers for your comfort. Immerse yourself for a day of spa relaxation and pampering with a range of Kuki Spa packages, designed with treatments to compliment. Here at the Spa, we want to make sure you look your very best for the most important day of your life. De-stress and re-charge with a selection of men’s treatments especially tailored for you, designed to relax and revitalise. We offer our clients a free consultation relating to a range of cosmetic treatments with Catherine Lightfoot, Nurse Prescriber and Principle Injector. We have a few spaces this week. Go on treat yourself you deserve it.